Do you have a room that’s always too hot or too cold? Is your house too dry in the winter or too humid in the summer? 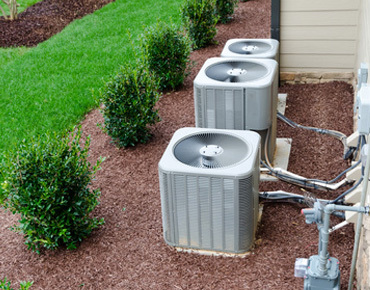 A well-designed HVAC system doesn’t just heat and cool, it provides comfortable living space throughout your house. If your house is not comfortable, our analysis will determine the cause and we will provide the appropriate solutions. We deliver a complete range of heating, air conditioning and air quality products and HVAC maintenance services to assure your home comfort. 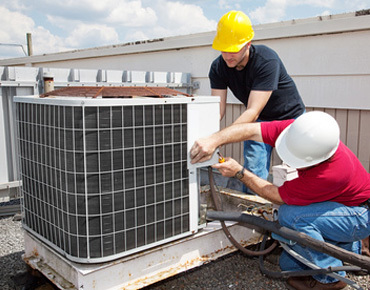 Years of Customer Satisfaction LM Heat cool Service has been serving Chicago land area residents since 1999 providing the highest level of customer satisfaction. All ours technicians are EPA certified. 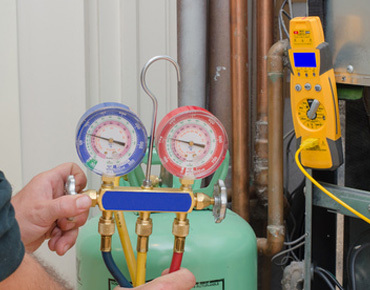 We service residential and commercial systems, offer a full line of energy efficient products; gas furnaces, garage heaters, gas boilers, air conditioners, electronic air cleaners and humidifiers, rooftop units installation and service, air handlers installation. We provide personal service and exceptional quality. Any comments, questions and suggestions are very welcome.